Google Assistant is one of the most abled virtual assistants, capable of handling a lot more than it is doing now. Google is well aware of its potential, and that’s why it keeps adding new functionalities. Now, in the latest additions, Google Assistant on Google Home has got new features regarding support for smart home appliances. 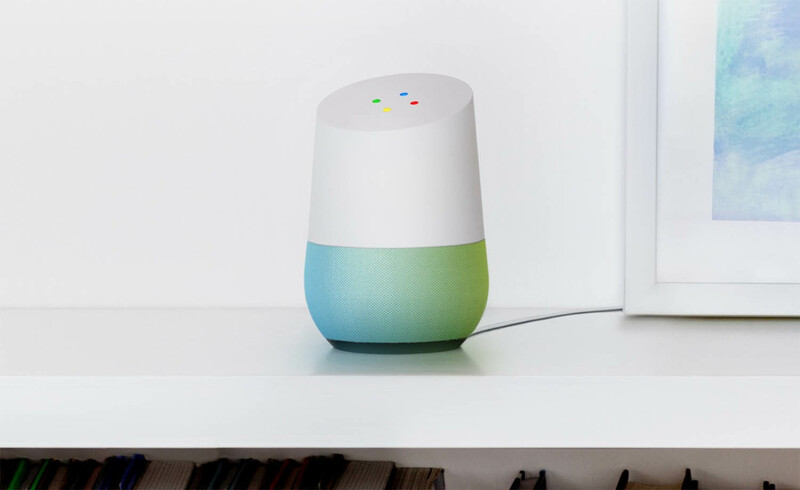 There are a couple of new features that have got listed on Google’s support pages enhancing smart home functionalities. The first addition is for controlling lighting at home. Now, Google Home will have smart lighting options such as “scenes” that are a bunch of presets for illumination according to the mood. Earlier, other smart lighting products used to have access to lighting features, but now you will be able to use such features via Google Home. A new section on Google’s support pages lists voice commands to “Control Scenes”. Just like other voice commands on the support pages for Google Home, these commands are also easy to execute. You can directly ask your Google Home to activate or deactivate specific scenes. However, there is still a lot that we do not know. First off, we have a question that how will users set up these lighting scenes? One of the potential methods is that Google is going to add support for scenes in the Google Home app or maybe Google could just pull these scenes from smart lighting apps such as Phillips Hue or LIFX. For now, we are just happy that Google has finally added such abilities to Google Home. We will be going more in-depth on the execution of new functionalities when Google posts on the support pages. Notably, scene support has been available for quite some time for certain things. LIFX and SmartThings scenes have been available on the Home app for a while. However, with the new listings on the support pages, Google is bringing more advanced functions to handle scenes. Moreover, Google is also bringing native support for smart home devices other than typical lights or plugs on Assistant. These devices include washers & dryers, dishwashers, robotic vacuums, and more stuff. Earlier, Assistant needed to interact with dedicated apps to control these devices, but now it will be controlled from within. A worthy upgrade, we say!